View cart “Billcon N 120 A Money Counter” has been added to your cart. Order your Billcon NL 100 Today! Call 877-663-6128! Affordable. Accurate. Quality. Compact. These are just some of the words we use to describe the newest model – the Billcon NL 100 Money Counter. 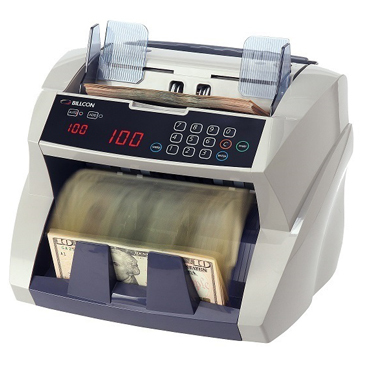 The Billcon NL 100 money counter is designed as a basic money counter for small to moderate cash volumes. 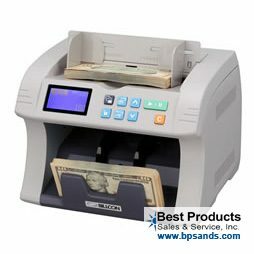 Ideal for restaurants, grocery stores, bars and club, ATM operators, and retail businesses the Billcon is designed to be a reliable and robust cash counting machine that will last for years to come. Do not waste money on big box retailers brands- when you purchase a Billcon, you know you are getting a quality product that will last for years to come. Most of our customers get 10+ years from their Billcon equipment. Reliable: The N-Series will handle every type of note…from new and folded, to old and limp.